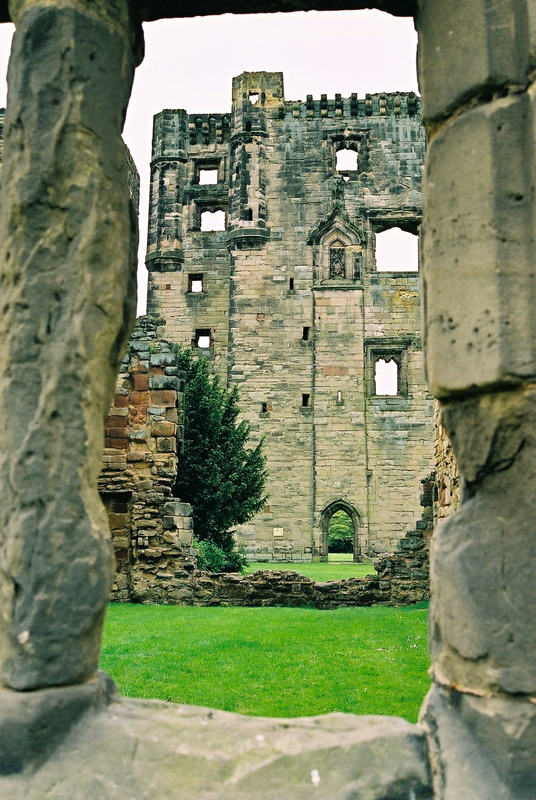 This entry was posted in Castles, Mary Queen of Scots, Queens of England, Sixteenth Century, The Plantagenets and tagged Buxton, Duke of Norfolk, Earl of Leicester, Earl of Shreswbury, Earl of Shrewsbury, Edward VI, Elizabeth I, george Duke of Clarence, George Talbot, Henry Hastings, Henry Hastings 3rd Earl of Huntingdon. 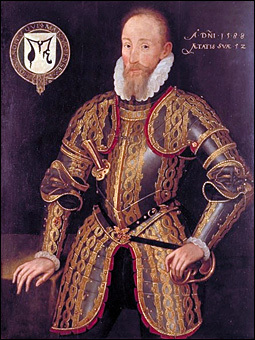 Catherine Dudley, Lady Catherine Grey, Lord Mountjoy, Margaret Countess of Salisbury, Mary Queen of Scots, Northern Earls Rising, Northern Rising, Plantagenet, Robert Dudley, Tutbury by JuliaH. Bookmark the permalink.